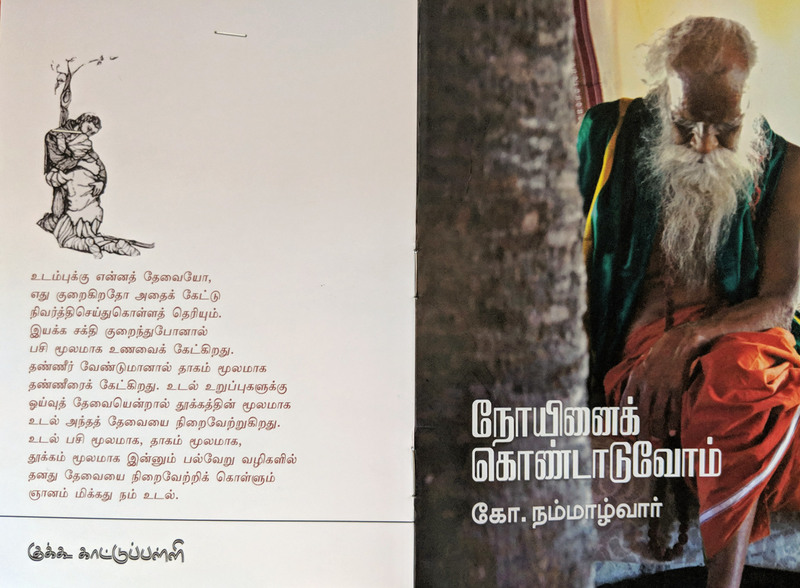 This novel had an intriguing storyline printed on it’s jacket cover. I had picked up a good book. It’s 1920s, in the state of Alabama (USA) Electricity has just come to cities and towns but not yet to rural farms. Our protagonist is Roscoe T Martin, an electrician by profession who has worked in a dam project and now living with his wife & son in a farm. His obsession with electricity makes him to setup on his own a step down transformer and run power-lines to his farm without approval from Alabama Power. All goes well then in a shocking turn a young technician of the power company George Haskin electrocutes himself in the power-line landing Roscoe in Kilby Prison with a twenty year sentence. His life was never the same! 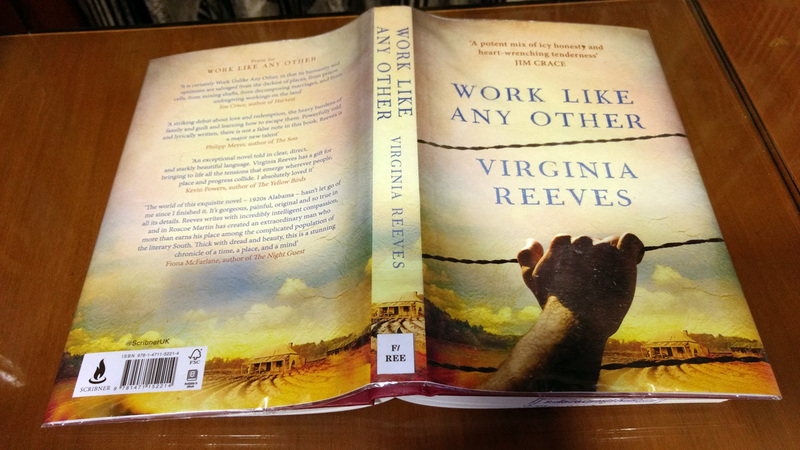 It’s unbelievable that “Work like any other” is the first novel for the author Virgina Reeves, a worthy candidate to have made into the Man Booker Prize Nominee for Longlist (2016). As I read the book I was able to see in my mind the countryside of US in early 20th century, able to clearly pictures of other main characters Marie, Wilson, Moa, could hear the voice of Prison Deputy Taylor and so on – such was the vivid description by the author. It’s clear author has done her homework on power systems, prison processes and raring of hunting dogs; the details speaking for themselves on these subjects. I found the character of Marie, wife of Martin weakly described though only around her lives of other characters on the farm revolve. In the climax she is portrayed negatively for no obvious reason. The pages covering the prison term the escapee hunts there take up too many pages, at one stage turning the book to be one on Alabama state prisons. Roscoe and Marie respect Wilson and other black people but the story happens in a time when they were treated by everyone else as slaves, making the special treatment out of place. The story is a fine example of how life can turn upside down with one accident!